The irritated sea makes it impossible for sea vehicles to move. Even smaller naval vessels, such as fishing boats, have been notified to stick anchored to Tri Port until the situation is improved. 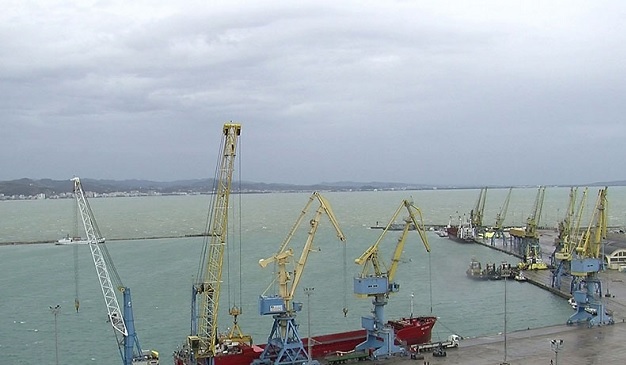 Meanwhile, rainfall caused delays in the processing of commercial vessels at the Durres Sea Port of Durrës on Tuesday morning. But, untill now there are no reports of problems in the ferry movement traveling to Bari. According to sources from the Captain of the Port of Durrës, it is anticipated that the wind reaches the speed of 50 km per hour. The situation is expected to calm down after Wednesday.